MEEM Memory is a design and innovation focused technology company in the mobile industry. It is led by an experienced team with a proven track record. 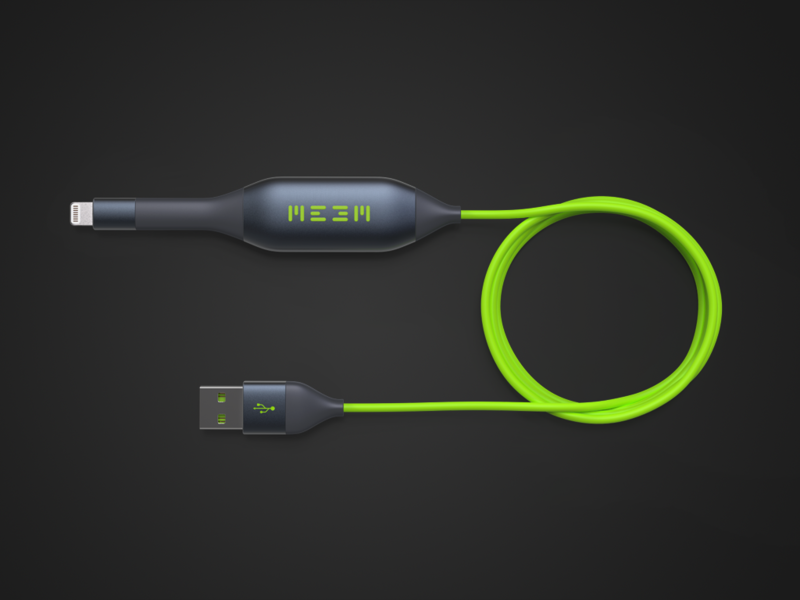 The initial product is the MEEM cable (internationally patented), a USB charger cable that automatically backs up mobile phone data to the cable every time the device is charged.